The path to peace begins with an open heart. 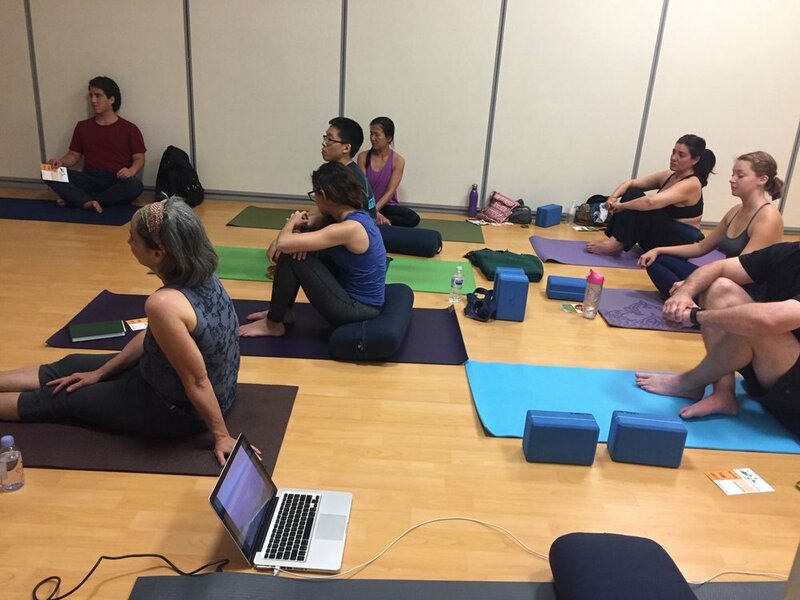 Thank you to those who supported last night's event, Stories from the Mat: From Rwanda to Yoga. 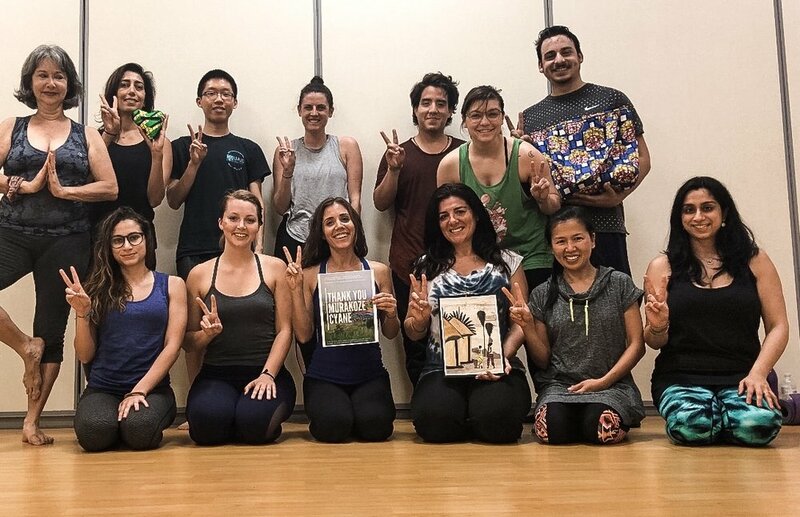 It was a special evening of yoga, dialogue, community, and connection. 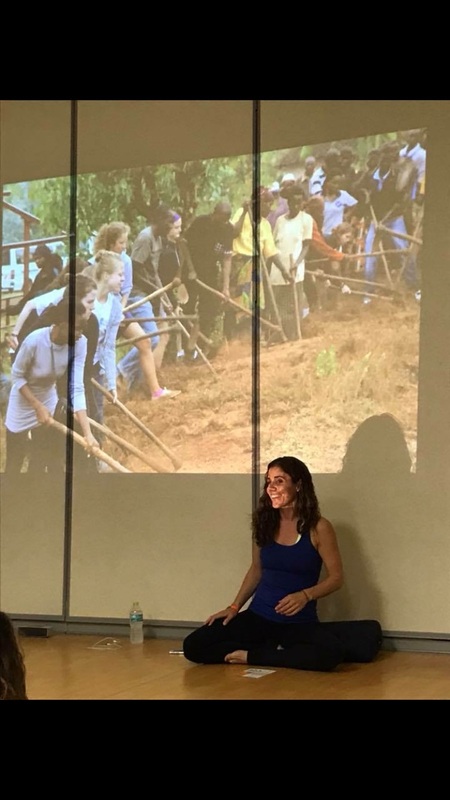 I'm honored to have shared my story of living in Rwanda and how it inspired me to be a yoga teacher. Thank you for opening your hearts. All proceeds raised will benefit 500 orphaned teens at the Agahozo-Shalom Youth Village in Rwanda to commemorate the 24th anniversary of the Genocide Against the Tutsi (1994). Agahozo-Shalom is a residential living and learning community located an hour outside of Kigali. It is transforming traumatized children into the next generation of ethical leaders. Thank you Lululemon Miami for the generous mat donation. 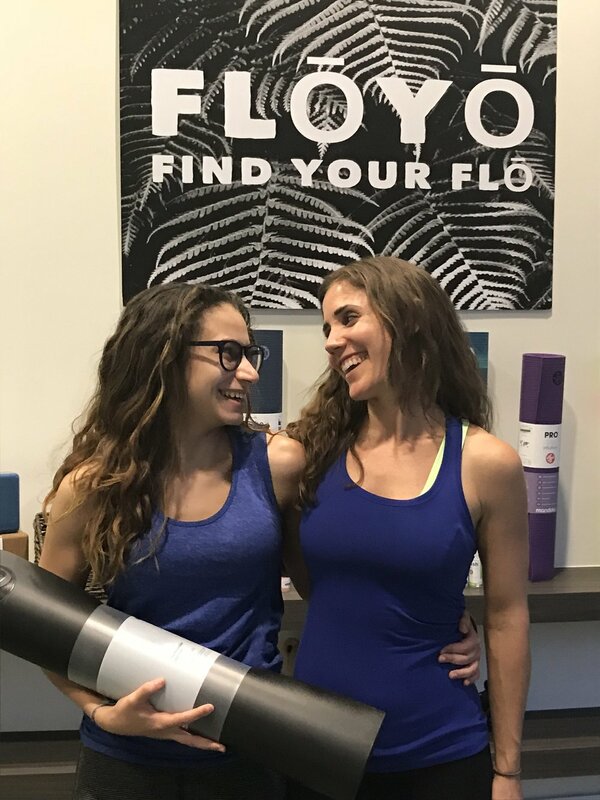 The mat was given away to a local teacher-trainee, Rebecca Lester. I have no doubt she will be a positive force in the Miami yoga community and the rest of the world. A special thank you to FloYo Coral Gables for allowing me to host the event. If you're interested in learning more about Agahozo-Shalom and the work they do, please visit their website. If you were unable to attend and would still like to contribute, please click here. Thank you again. Murakoze Cyane!